Mr. Morrell is in his 12th year of teaching and is excited to join the tradition of excellence at Union High School. Mr. Morrell joined the faculty at Union in 2018, where he conducts the Wind Ensemble, Concert Band, Percussion Ensemble, Jazz Ensemble 1, and Athletic Bands. Mr. Morrell taught in Tacoma Public Schools at Stadium High School. The bands consistently received Superior Ratings, performed at the Music for All National Concert Band Festival on the Featured Stage in 2016 and at the Washington Music Education Conference in 2017. 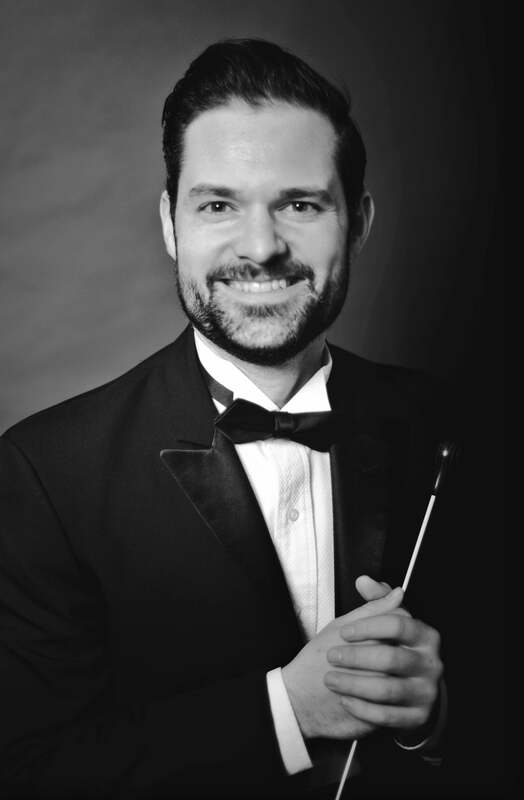 Mr. Morrell graduated from Central Washington University with a Bachelor of Music Education in 2007 and the summer Masters of Music program in 2015. Mr. Morrell is a desired clinician across the state of Washington. Sheli, his wife, is the music teacher at York Elementary. Their 18 month old daughter, Faye, is constantly singing the ABC song. 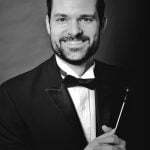 Mr. Siess joined the faculty at Union in the fall of 2011 where he directs the Symphonic Band, Concert and Chamber String Orchestras, Pit Orchestras, Parade Band, and Jazz Ensemble 2. In his 28 years of teaching, he has been Director of Bands at South Salem HS, Beaverton HS, Mountain View HS, and Cascade Middle School. He bands won numerous contests and festivals, including two Oregon State Band Contests. The “Blue Thunder” Marching Band at Mountain View appeared in the Fiesta Bowl and Pasadena Tournament of Roses parades. The String Orchestra at Union recently performed at the 2012 Washington Music Educators State Conference. During his tenure in Salem, OR, Mr. Siess conducted the Salem Concert Band; in 2012, he and Professor Lewis Norfleet co-conducted the Southwest Washington Wind Symphony. Mr. Siess holds degrees from Linfield College and the Eastman School of Music.